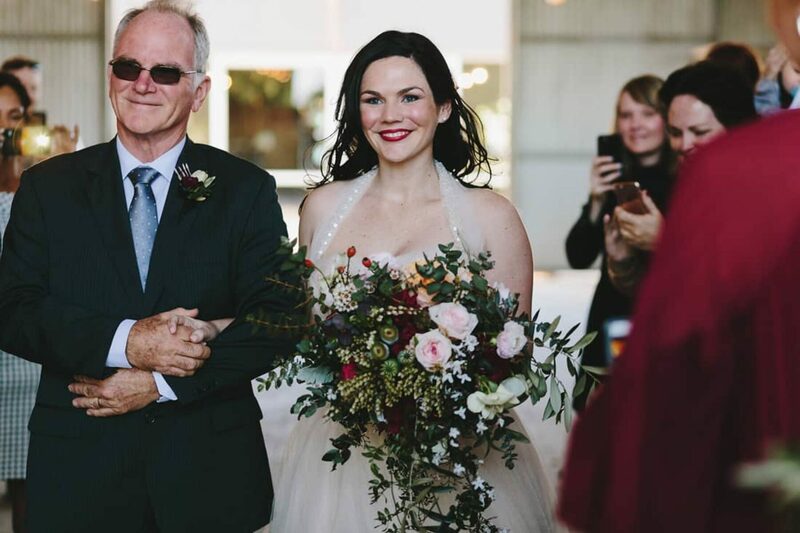 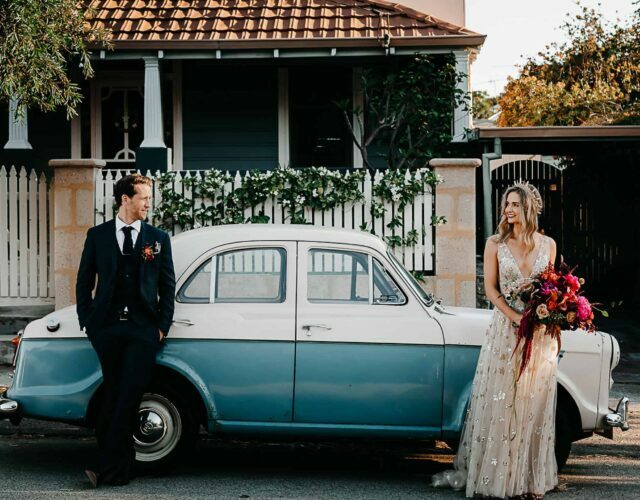 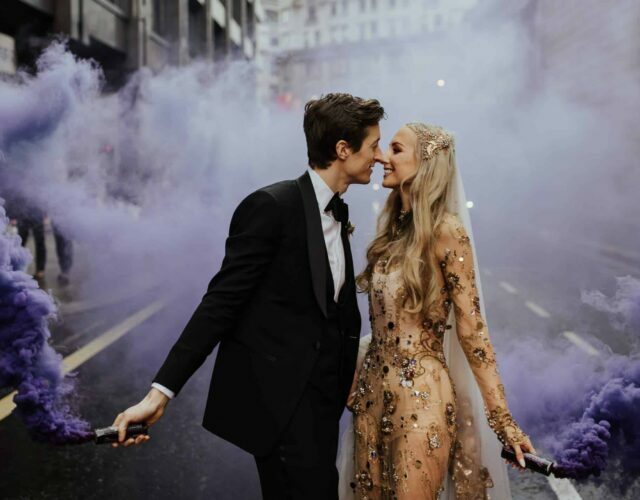 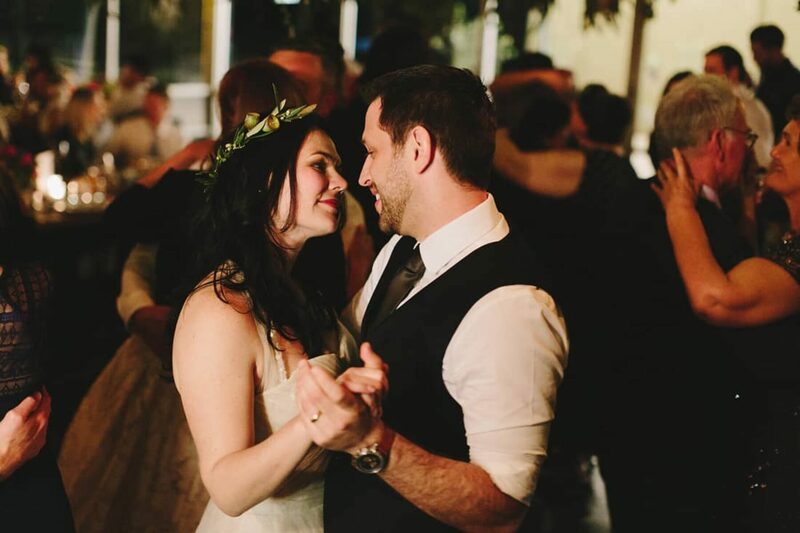 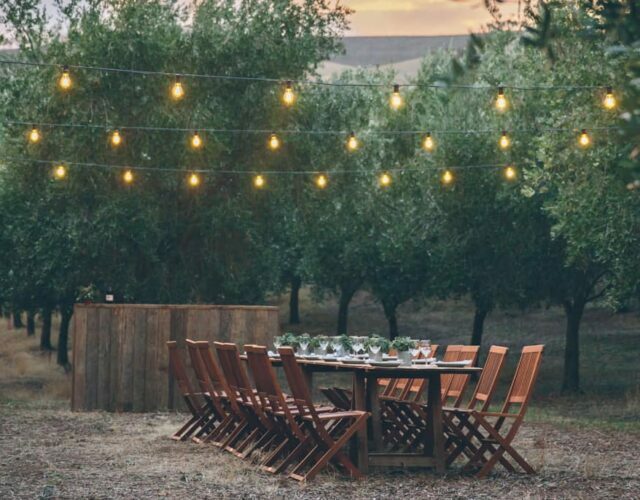 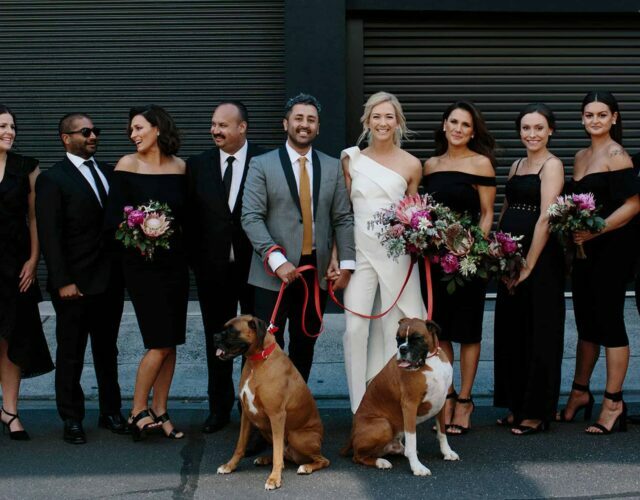 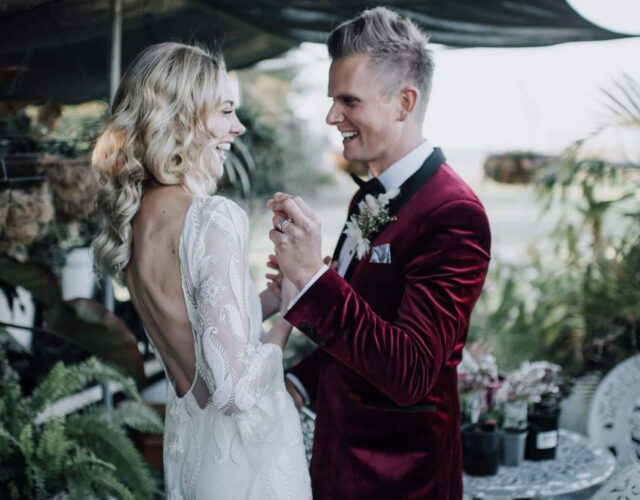 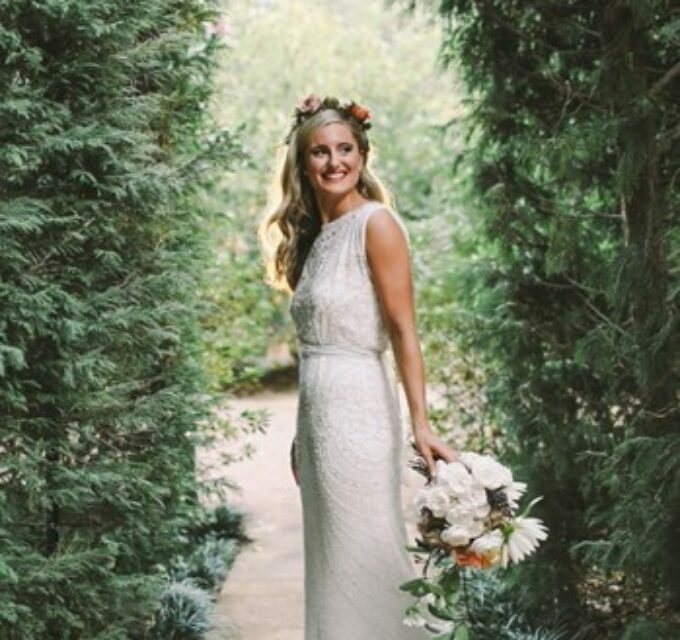 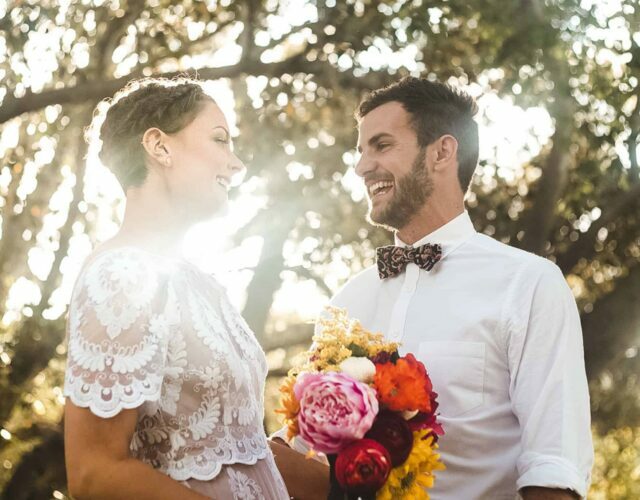 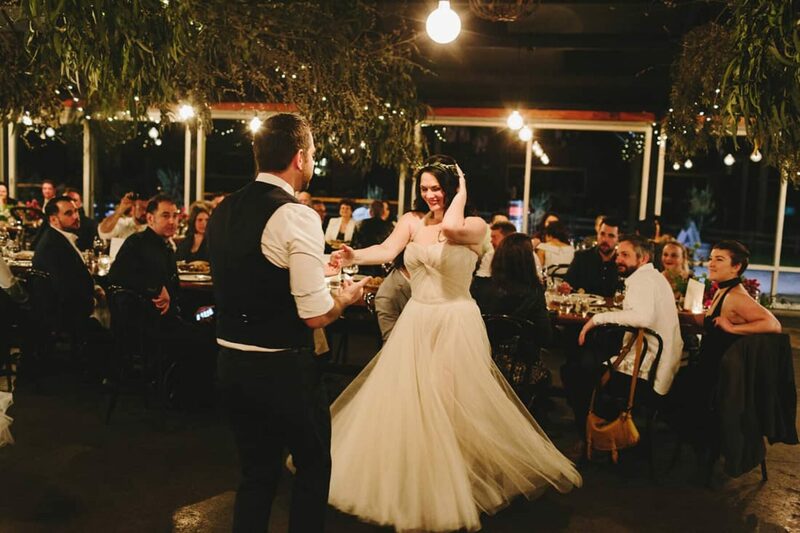 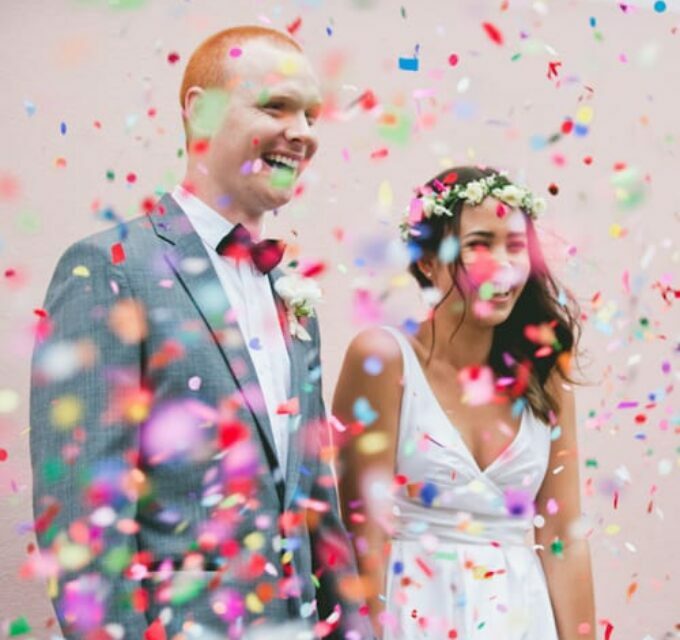 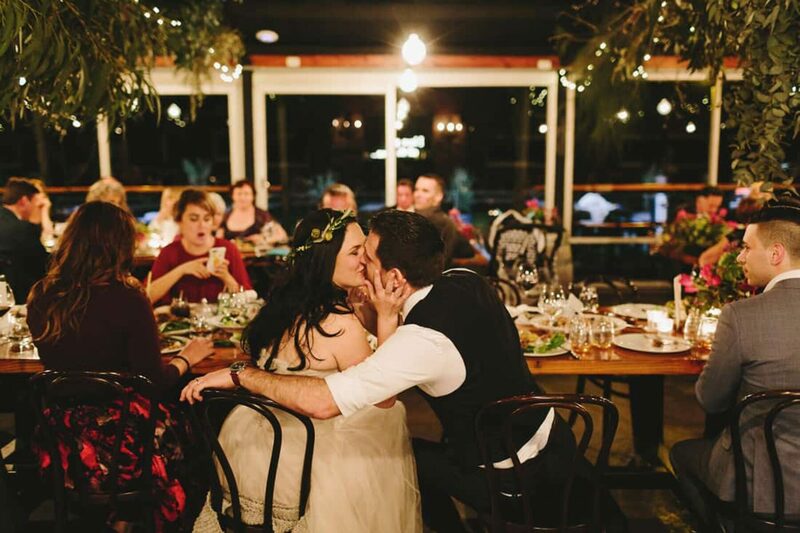 Merrily and Chris wanted their wedding day to be a warm gathering of family and friends to celebrate the 10 years they’d already spent together. 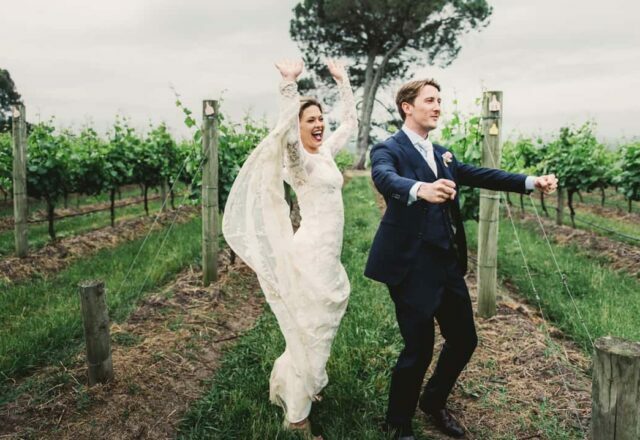 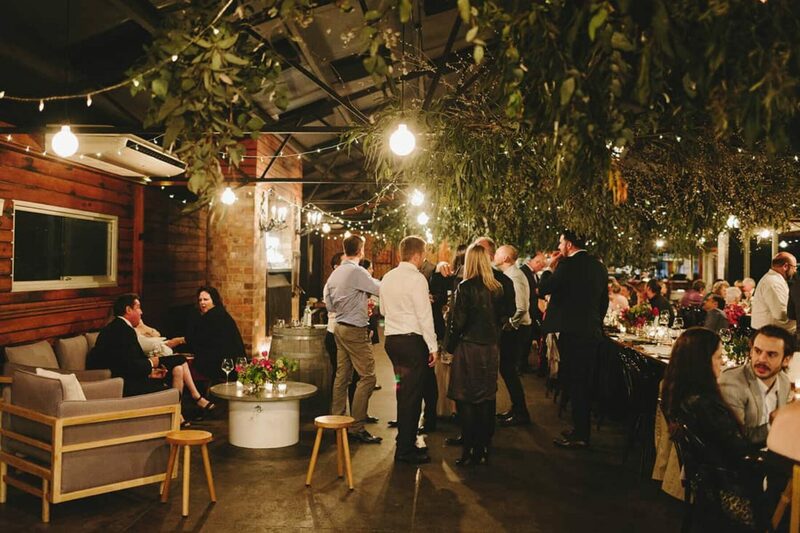 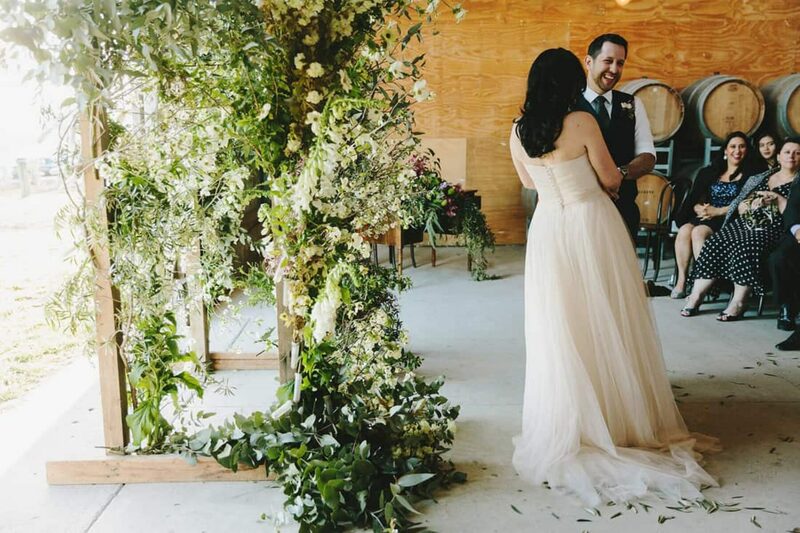 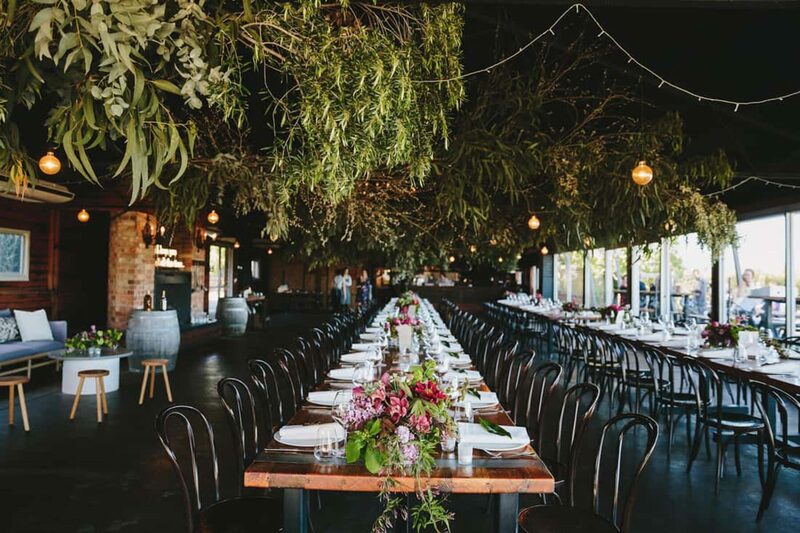 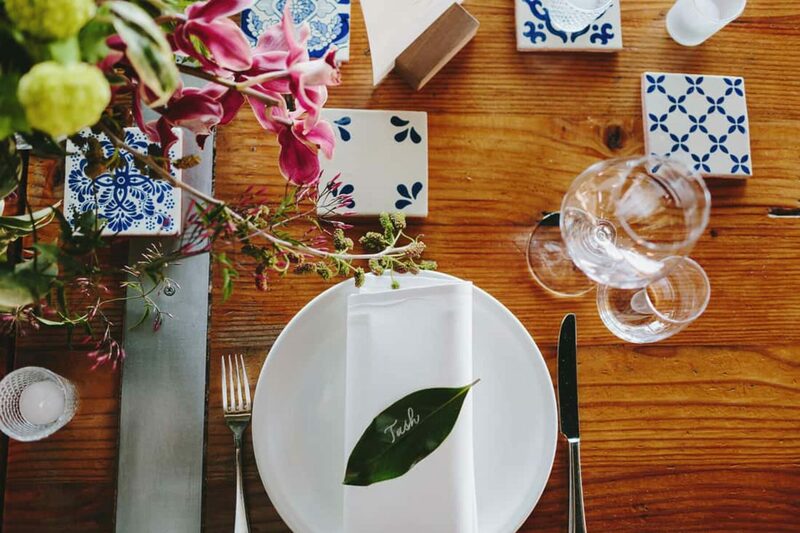 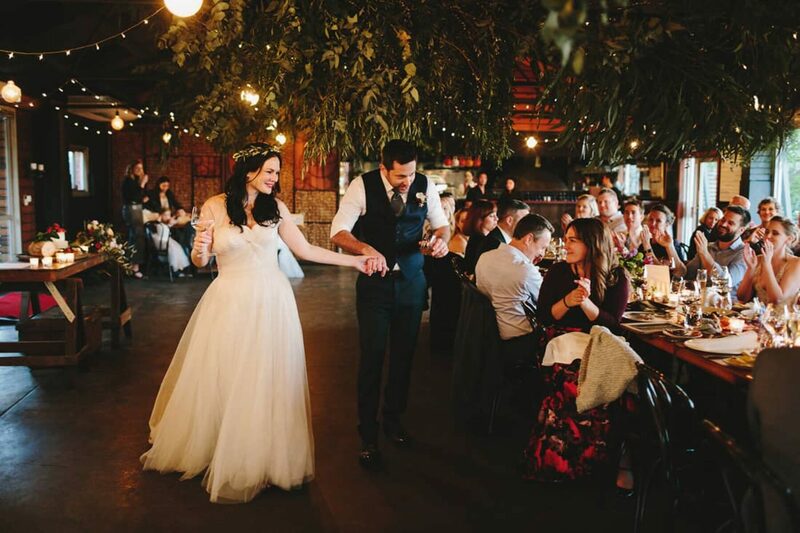 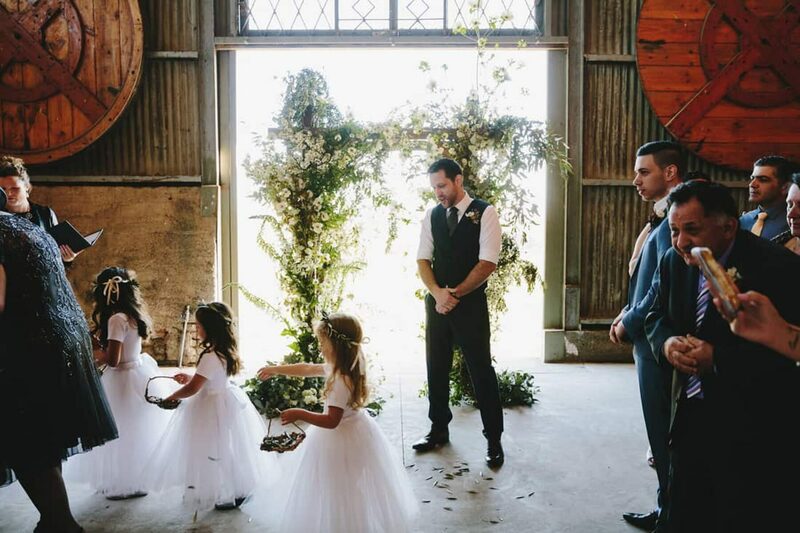 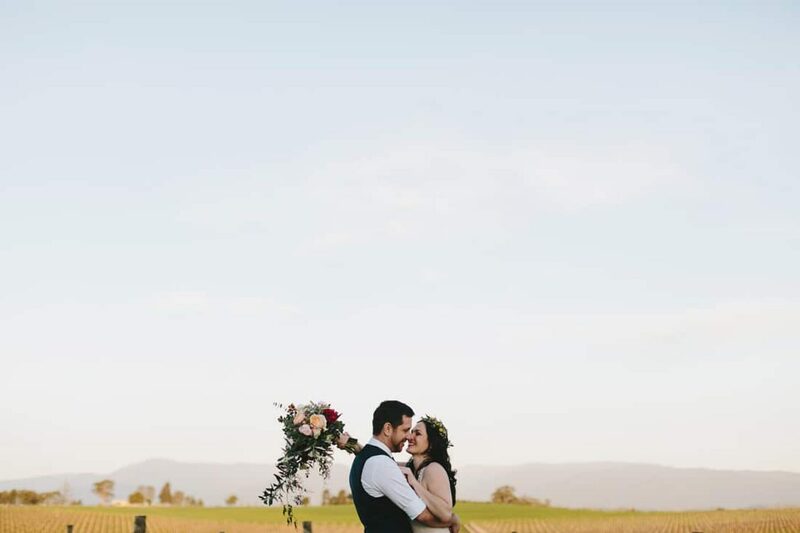 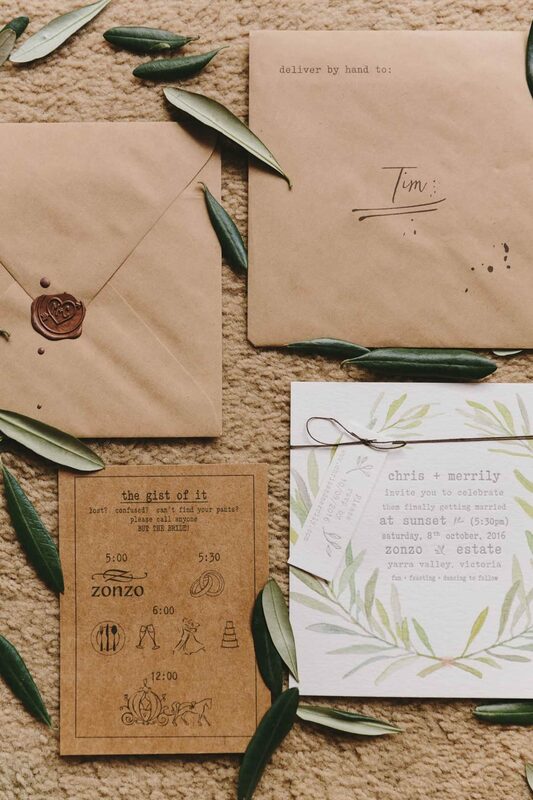 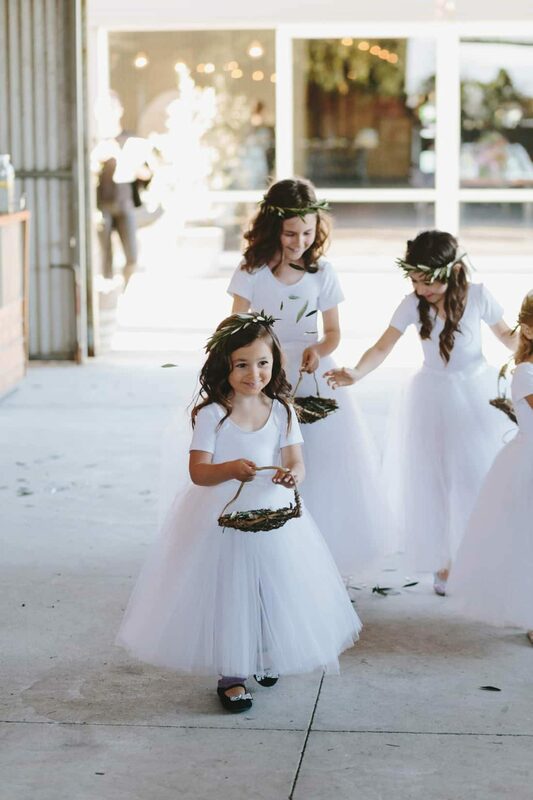 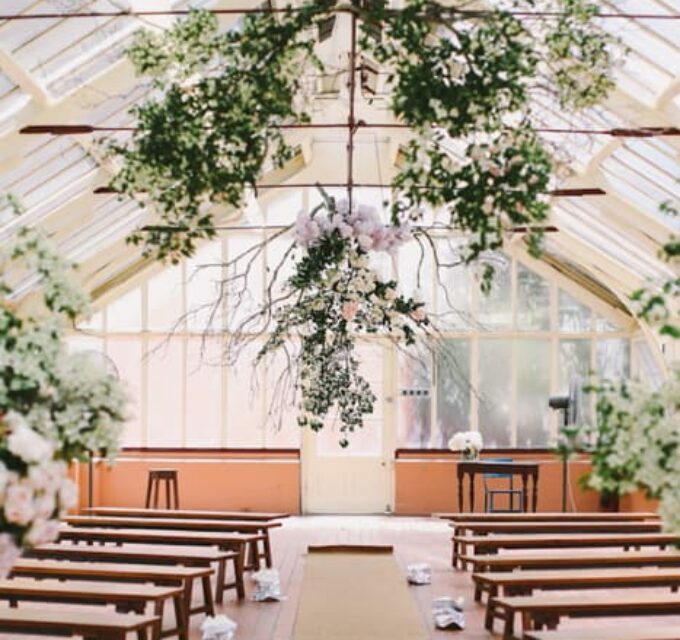 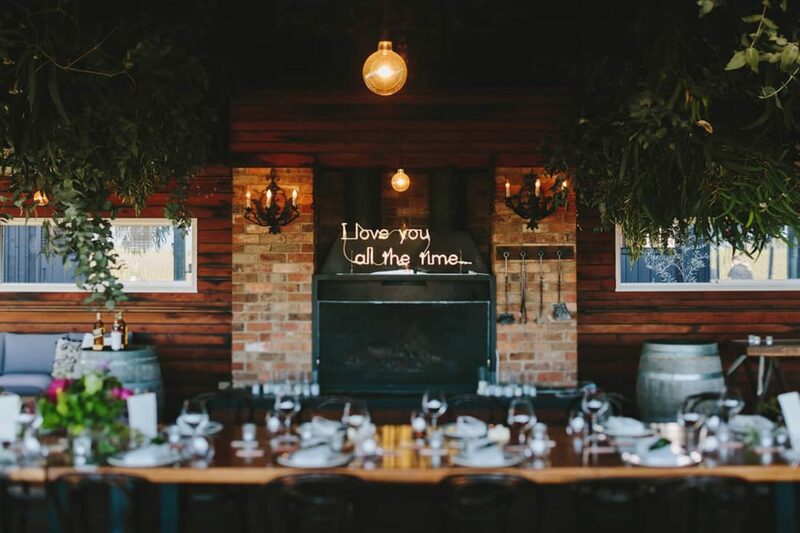 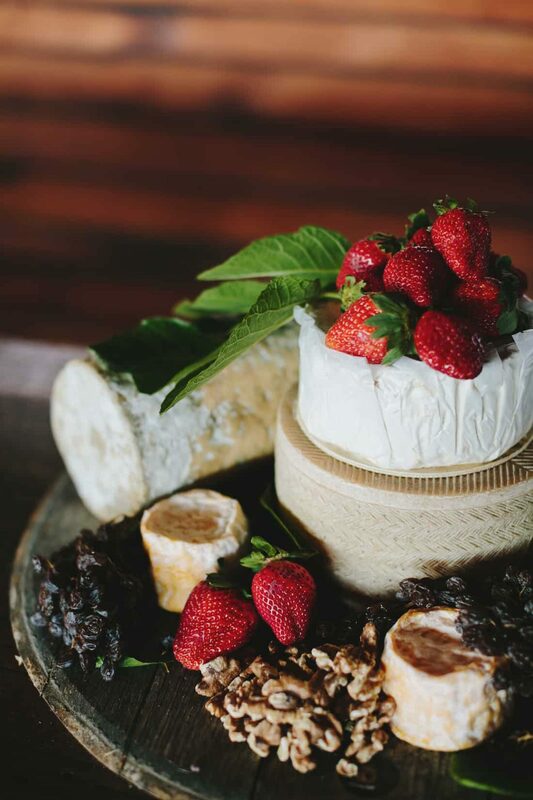 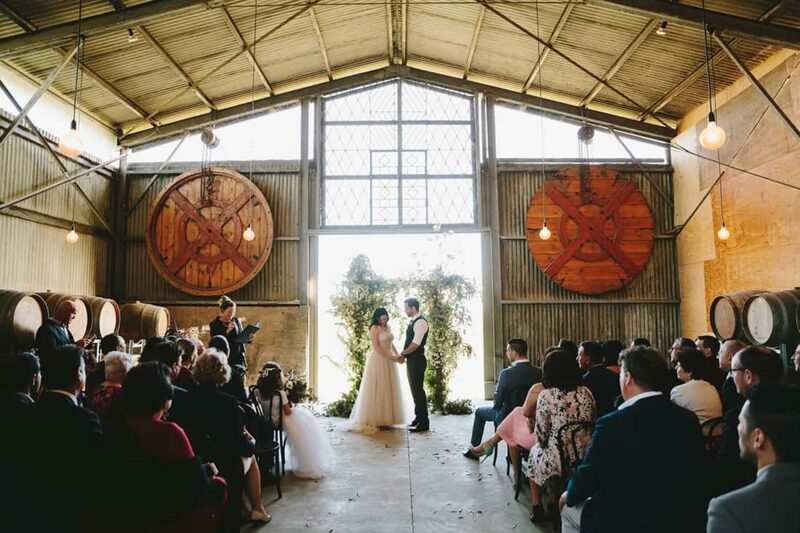 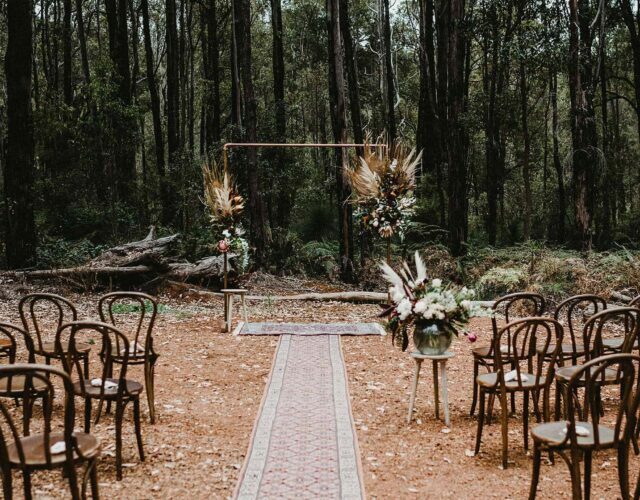 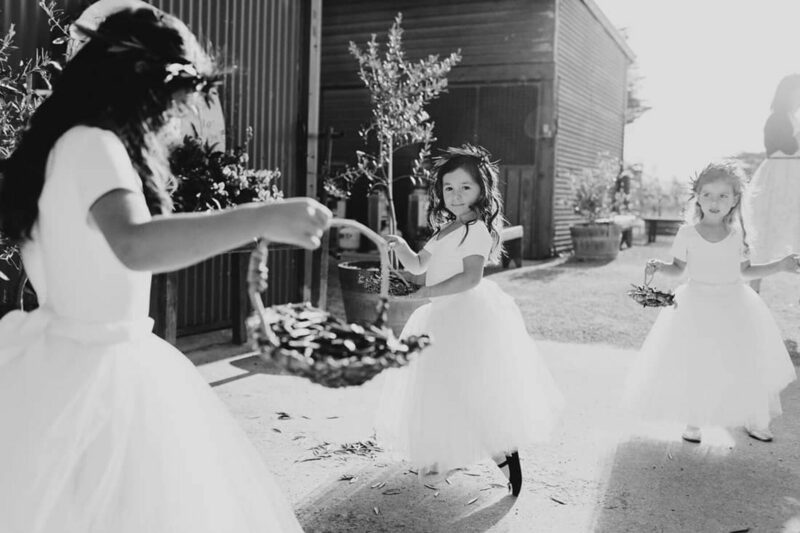 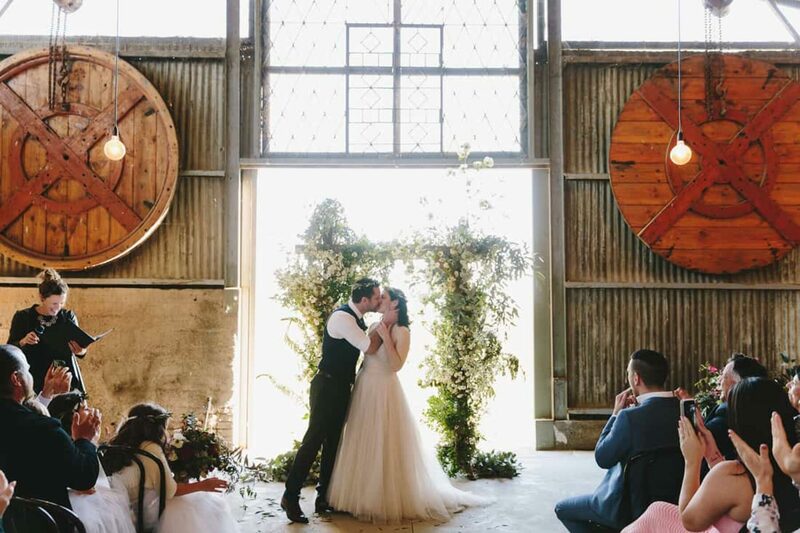 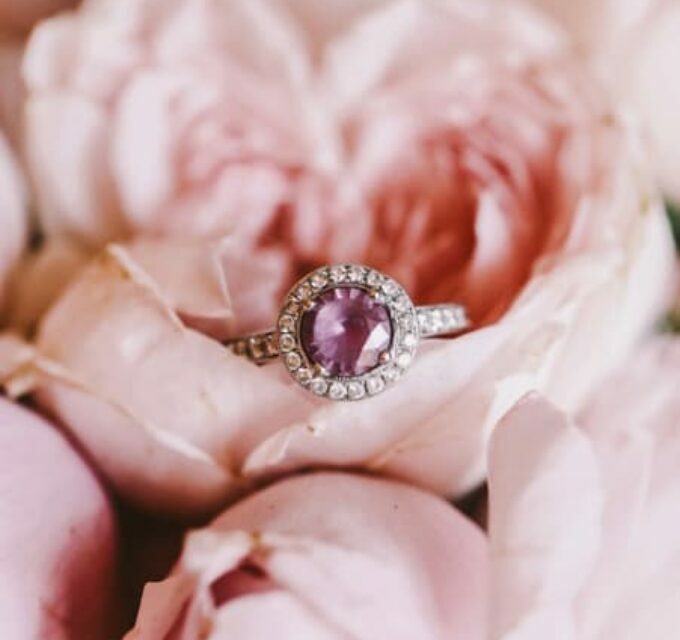 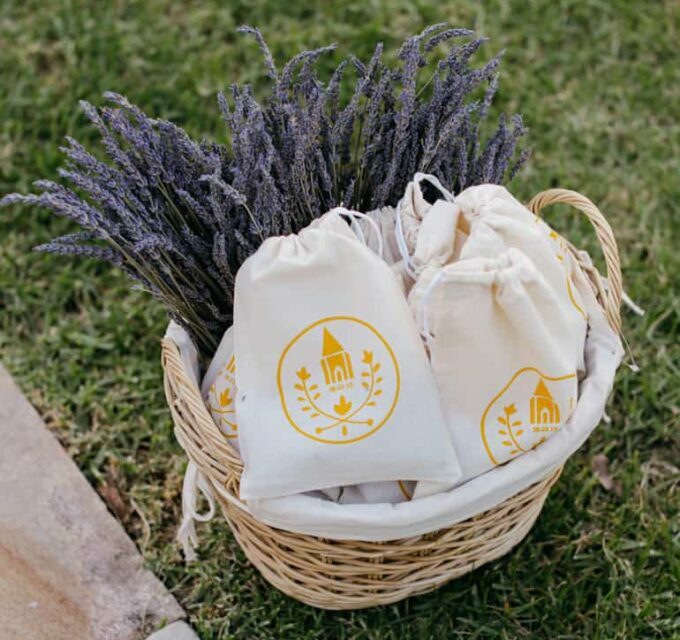 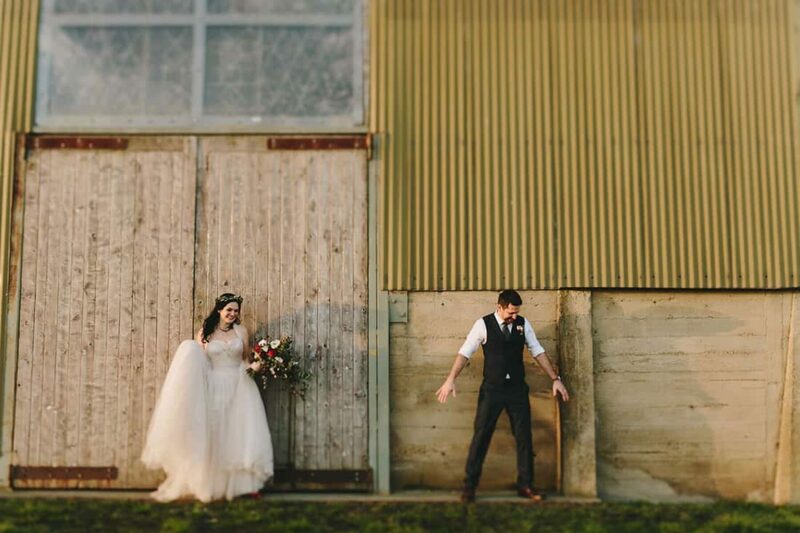 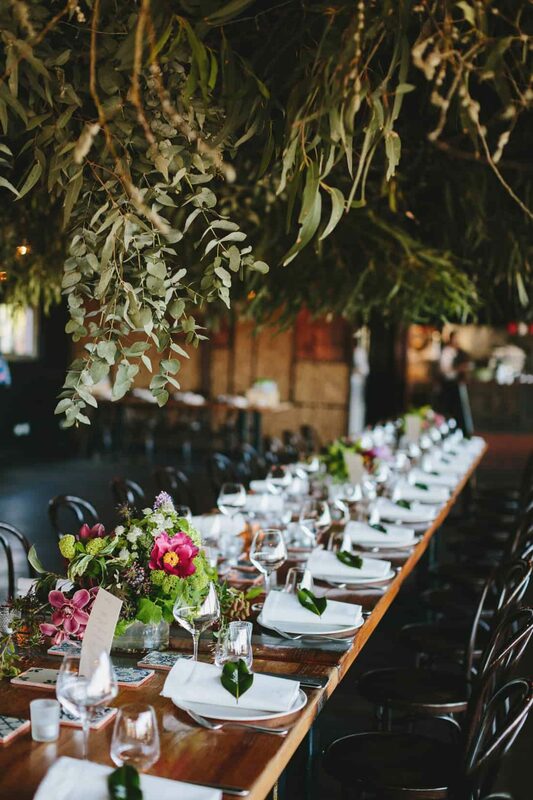 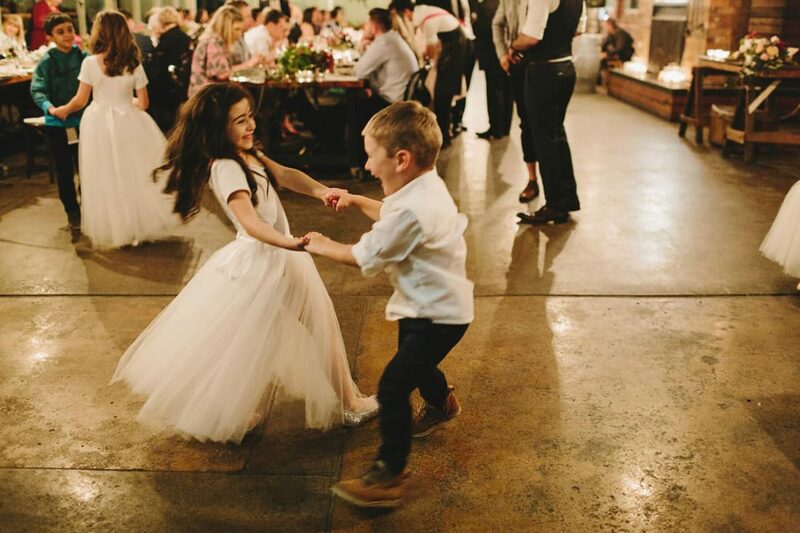 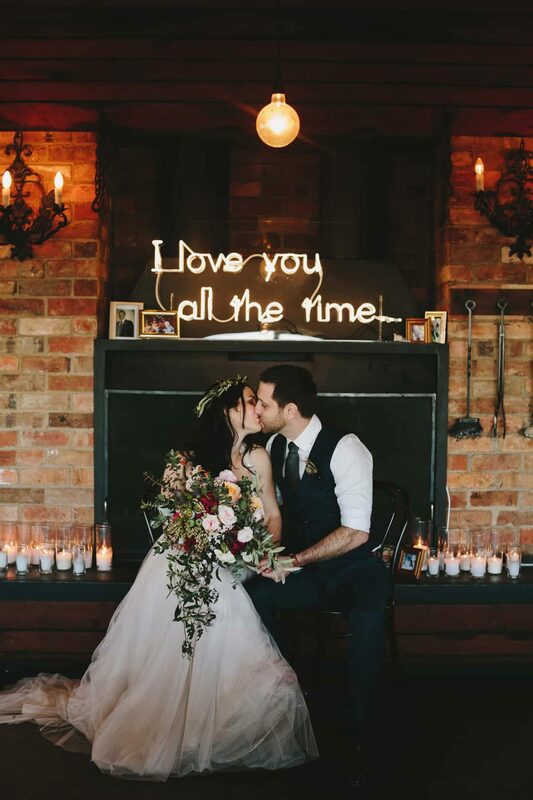 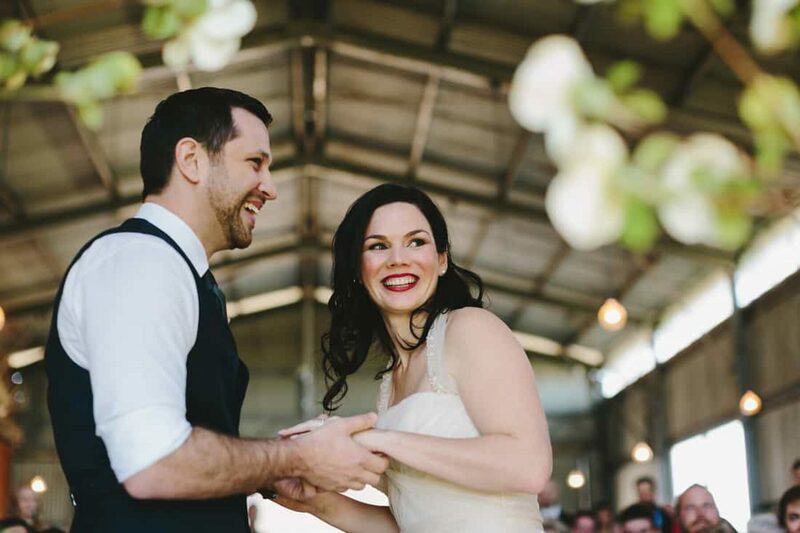 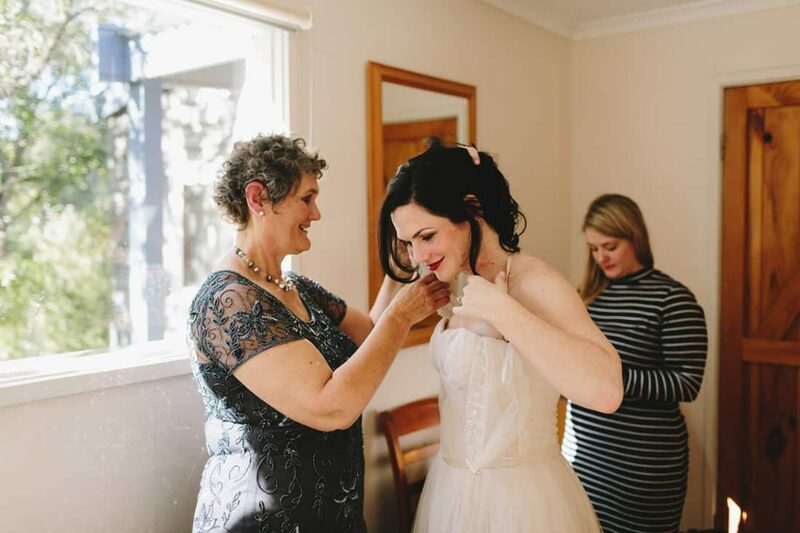 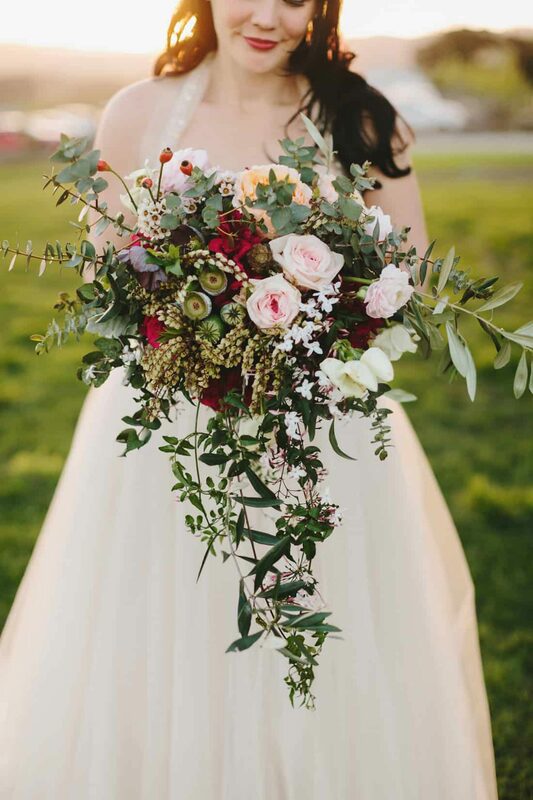 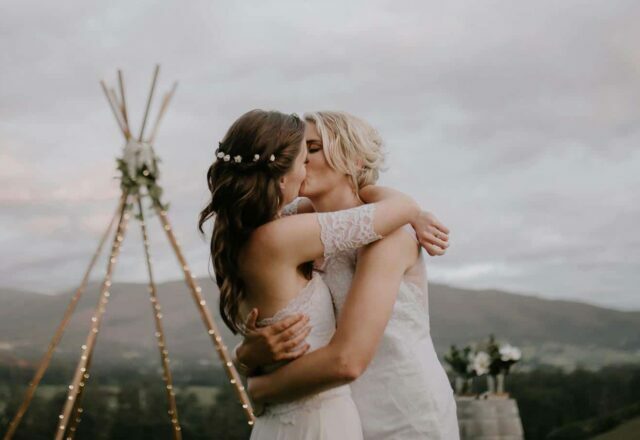 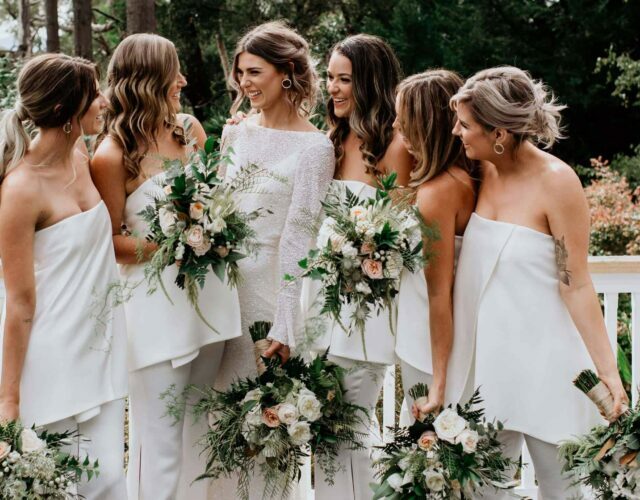 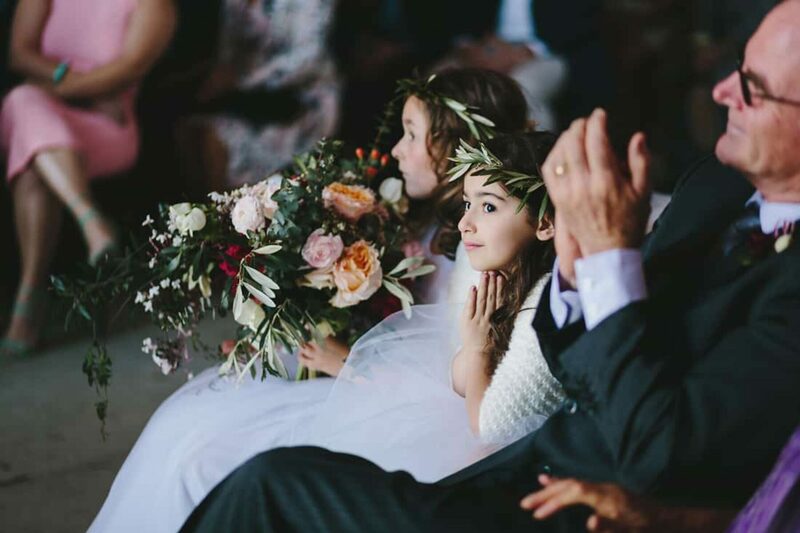 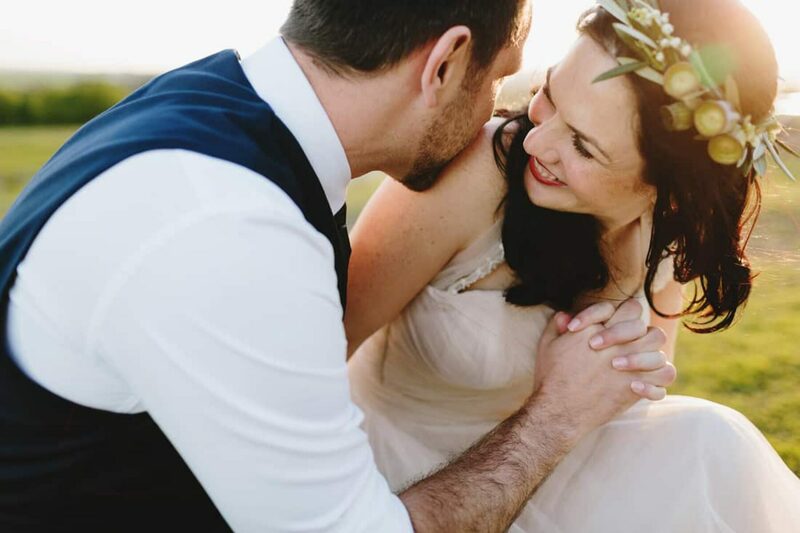 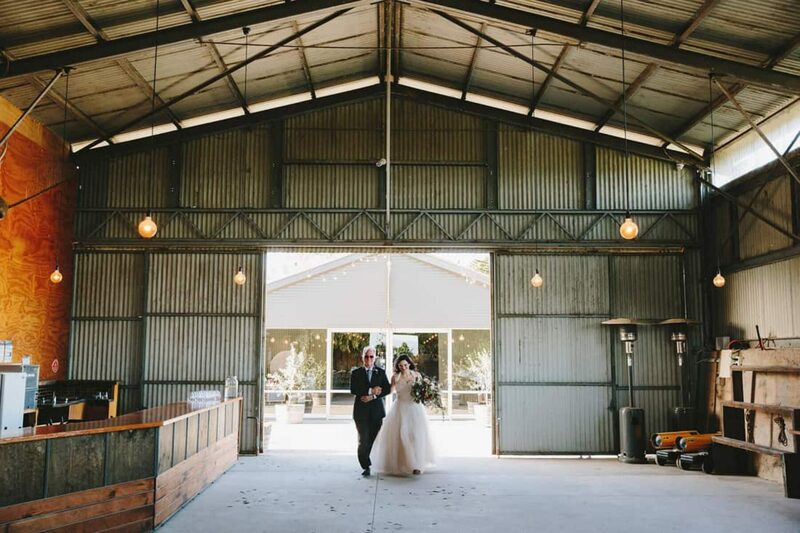 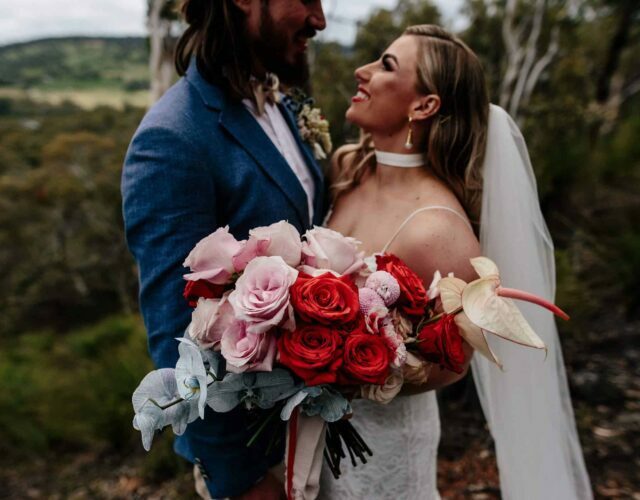 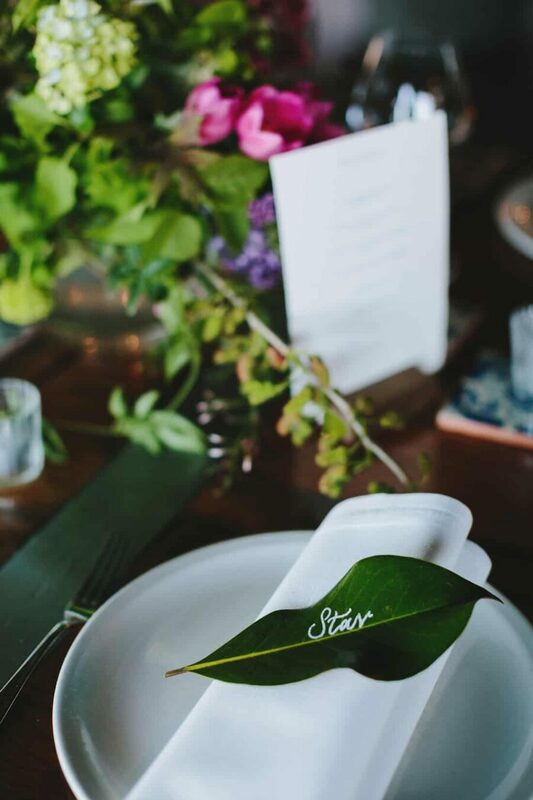 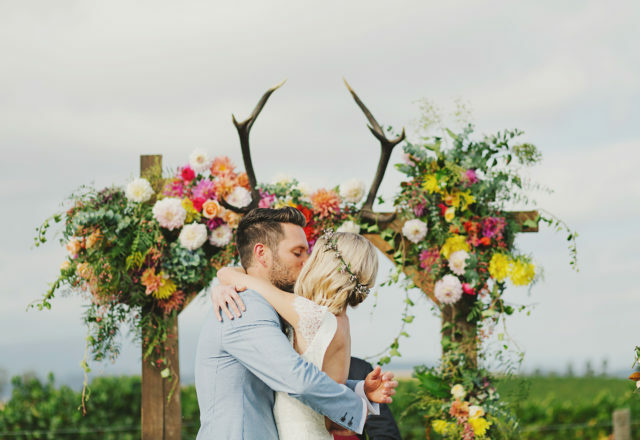 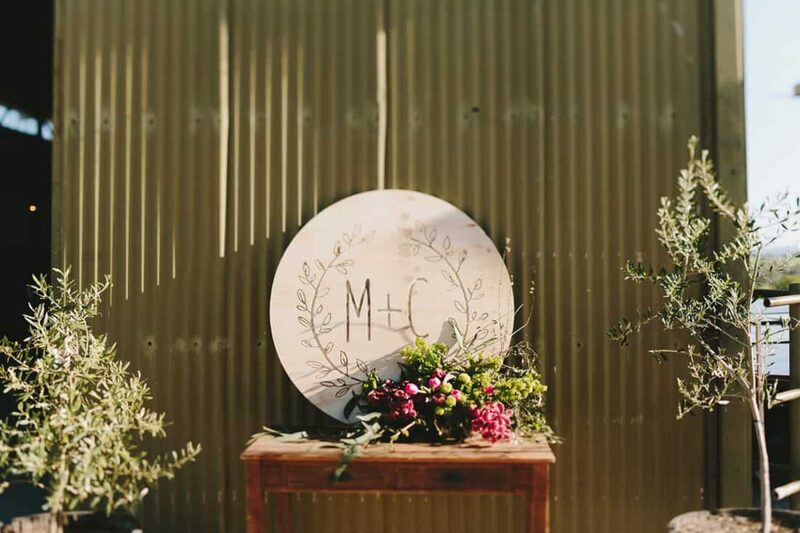 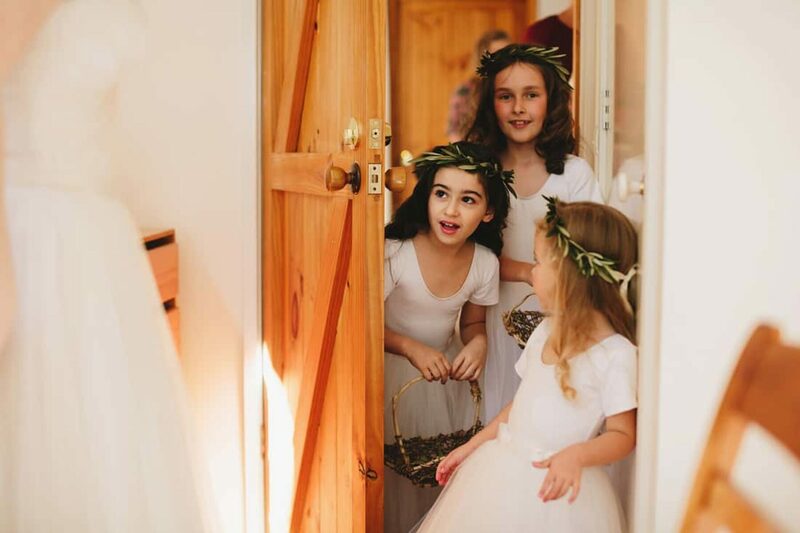 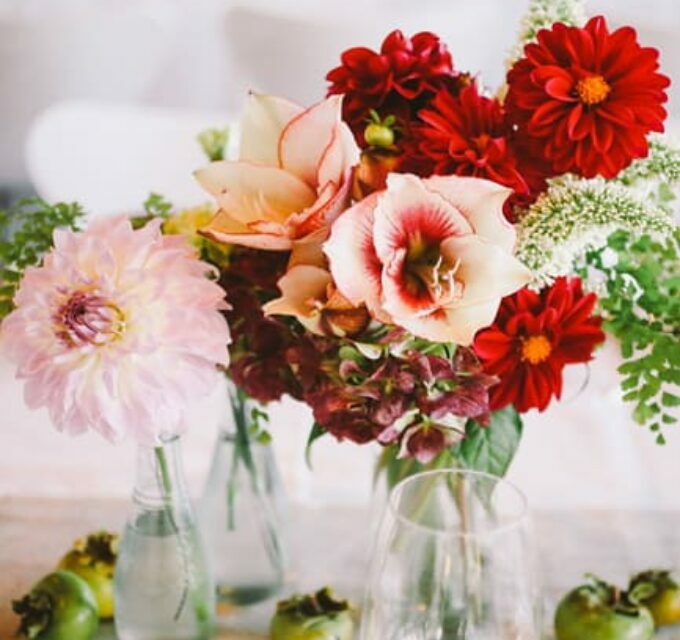 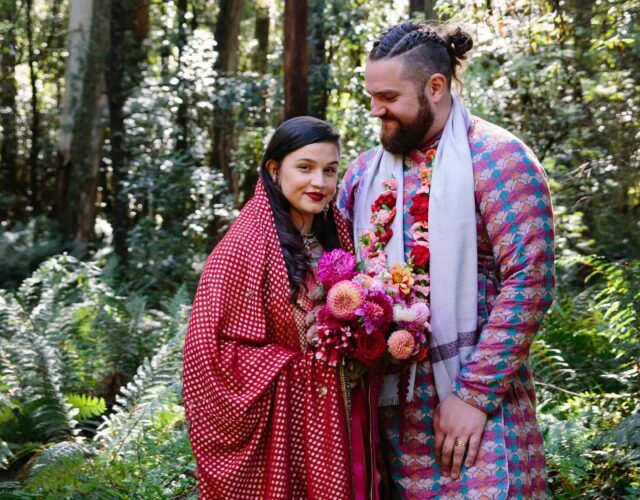 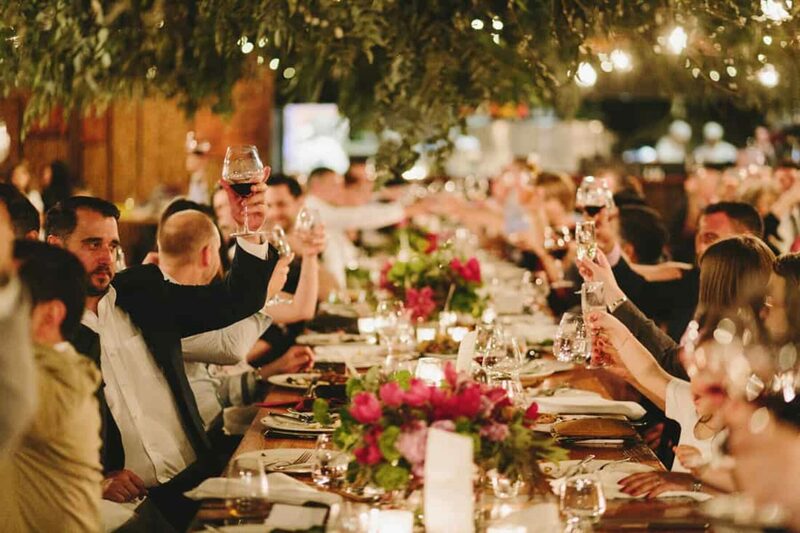 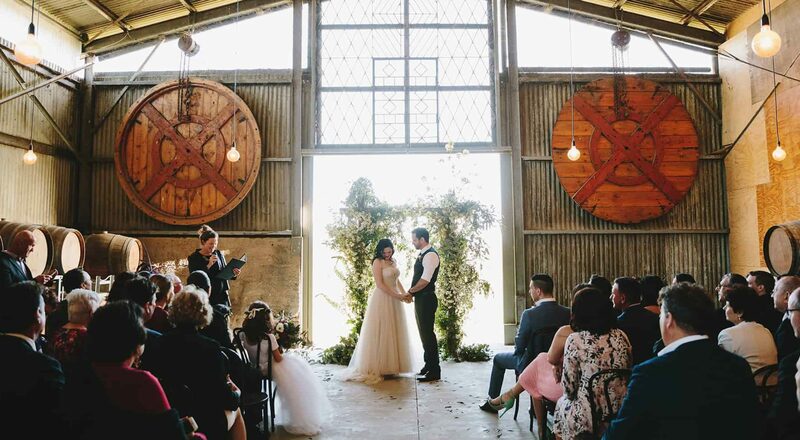 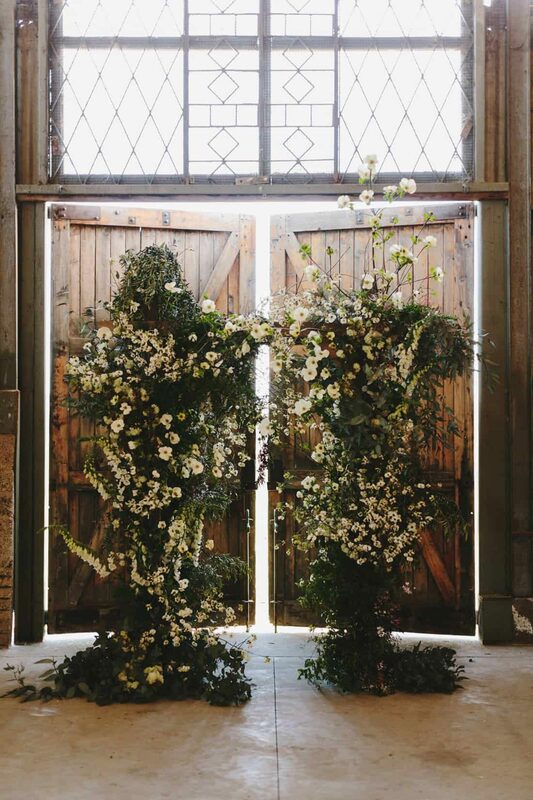 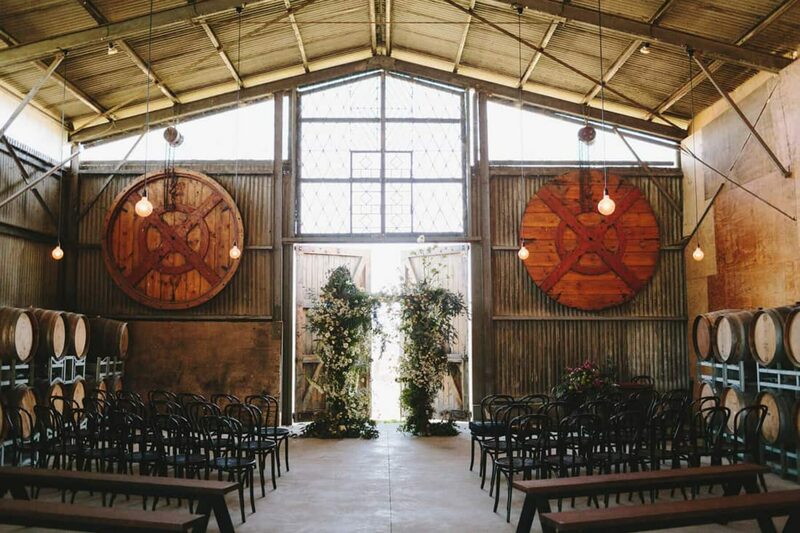 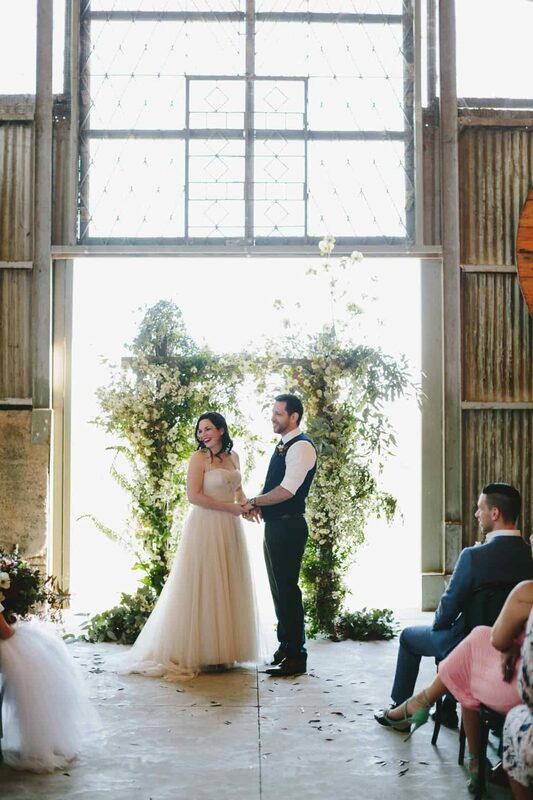 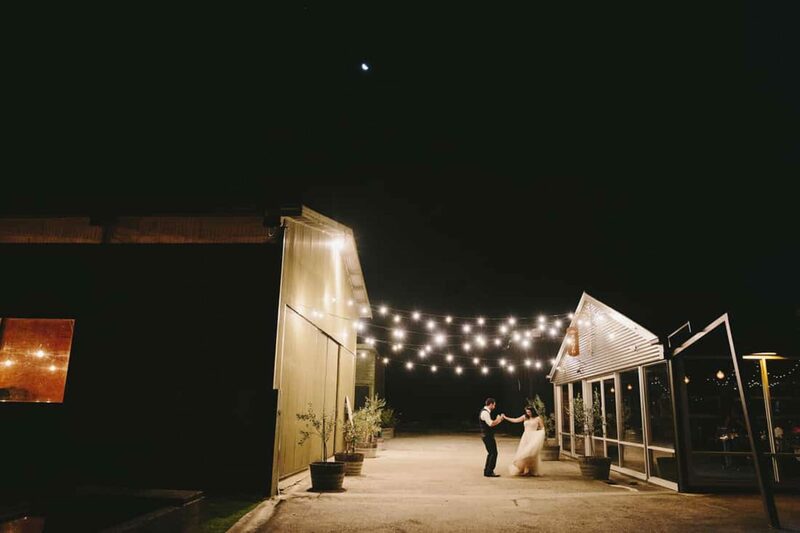 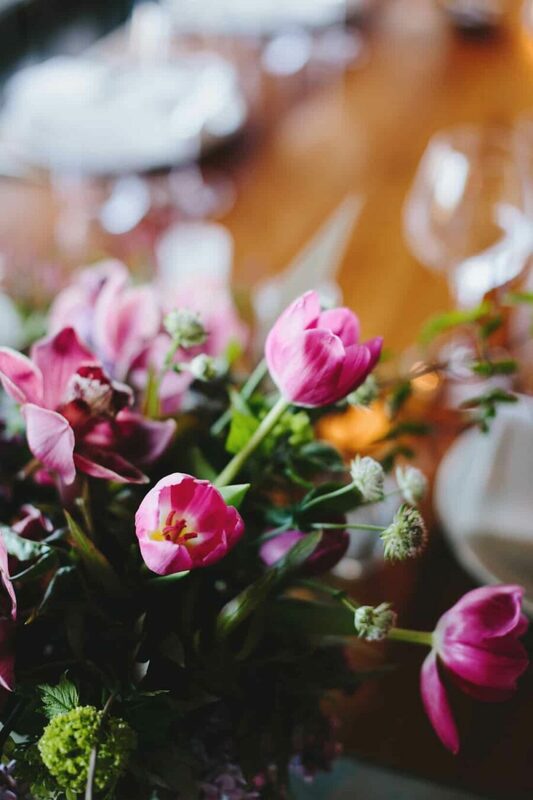 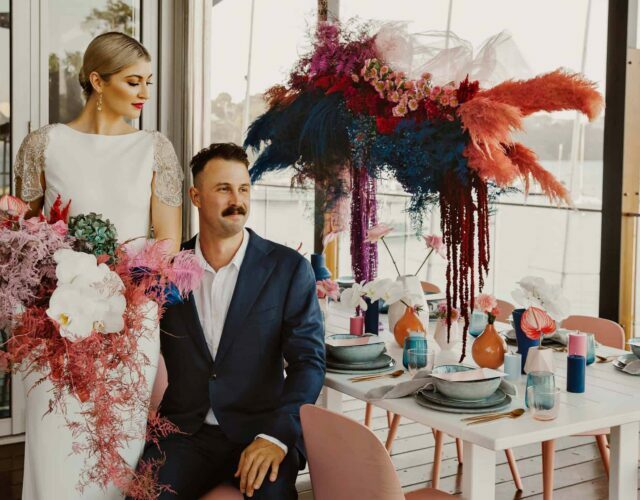 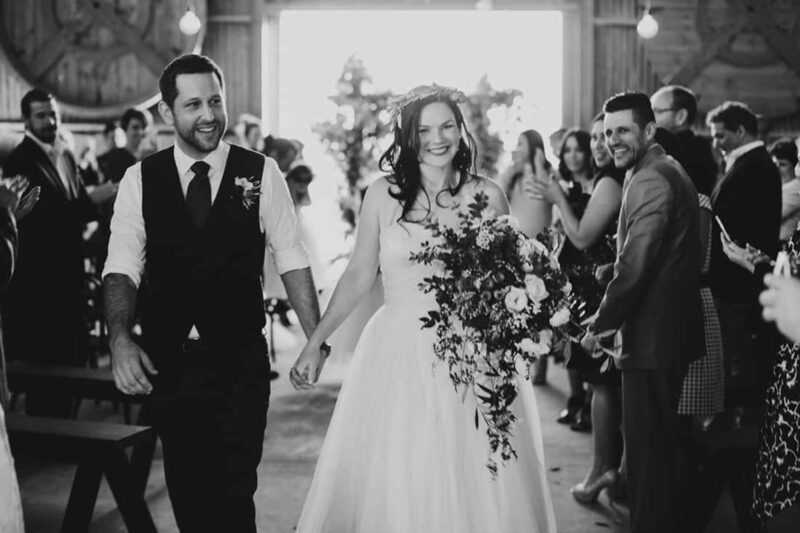 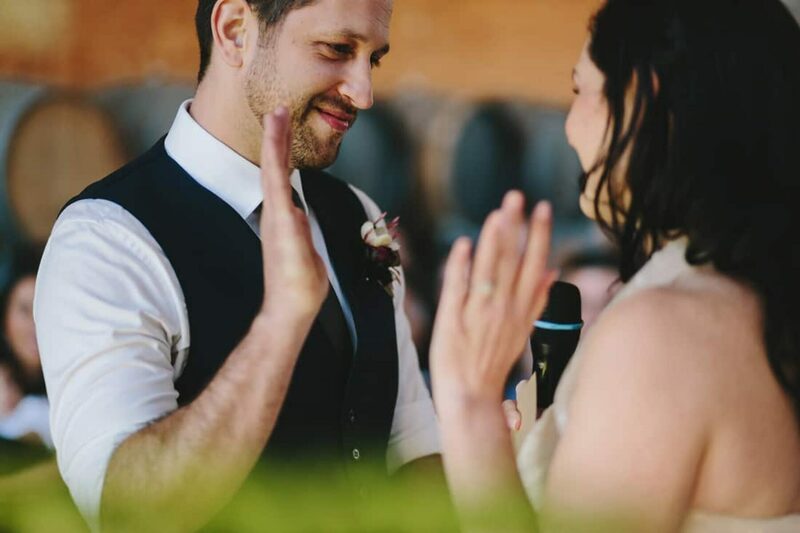 Their Yarra Valley wedding at Zonzo Estate was all that and more, with every sweet detail captured by Jonathan Ong. 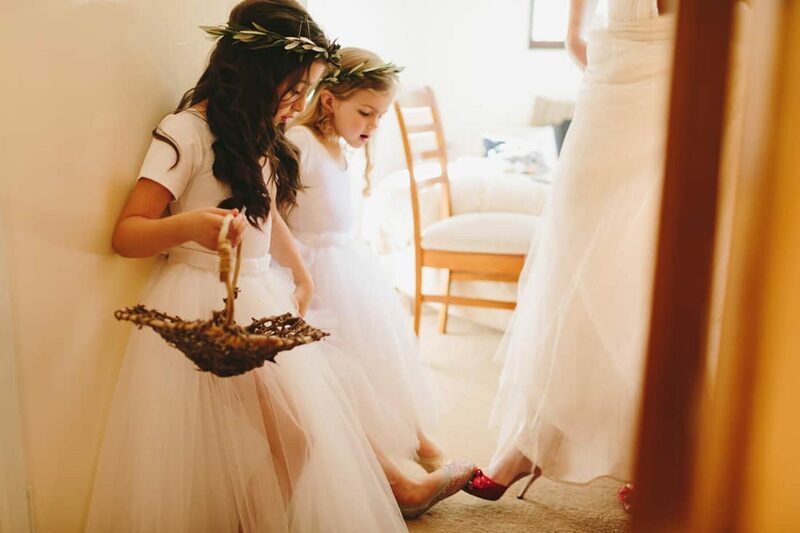 Merrily’s red satin peep-toes had been a gift from her parents when she moved out of home at 17 years old (“They were to act as my “ruby slippers” in case I got homesick.”) Her dusty pink silk tulle gown was lovingly made by her mother, who also made white tulle skirts for the flower girls.